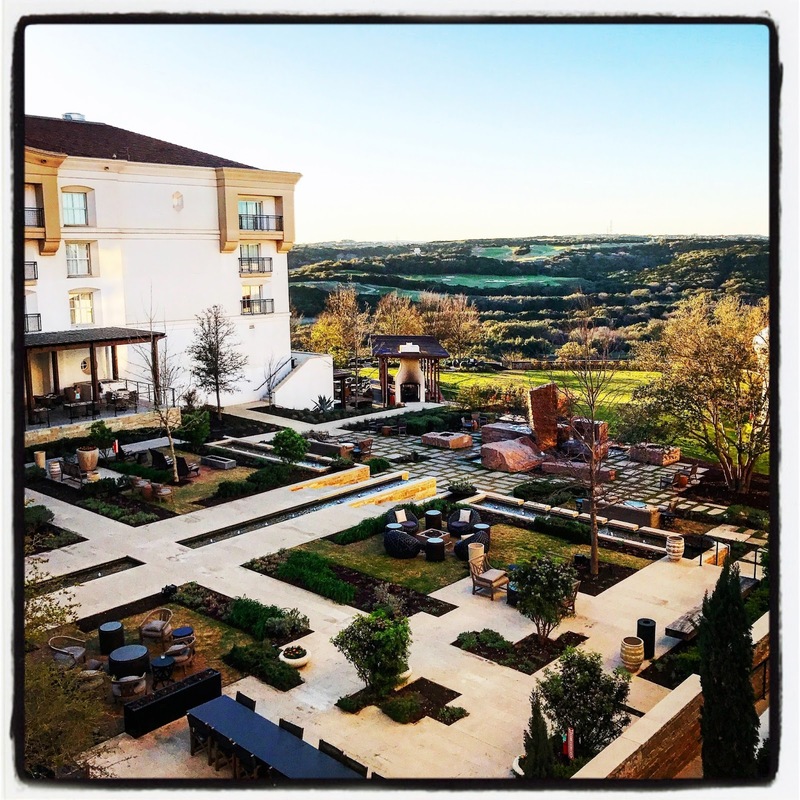 Michael and I recently enjoyed an amazing weekend getaway at San Antonio’s La Cantera Resort & Spa. Whether you’re a local who’s looking for a fabulous staycation getaway…or you're planning a San Antonio vacation...La Cantera Resort & Spa is truly a fantastic choice! We literally dropped our car off with the valet on Friday evening and never left the property until we checked out on Sunday. That's because La Cantera quite literally had everything we needed for a relaxing getaway: great restaurants, the luxurious Loma de Vida Spa, and gorgeous grounds. We couldn’t have been more pleased with our stay! 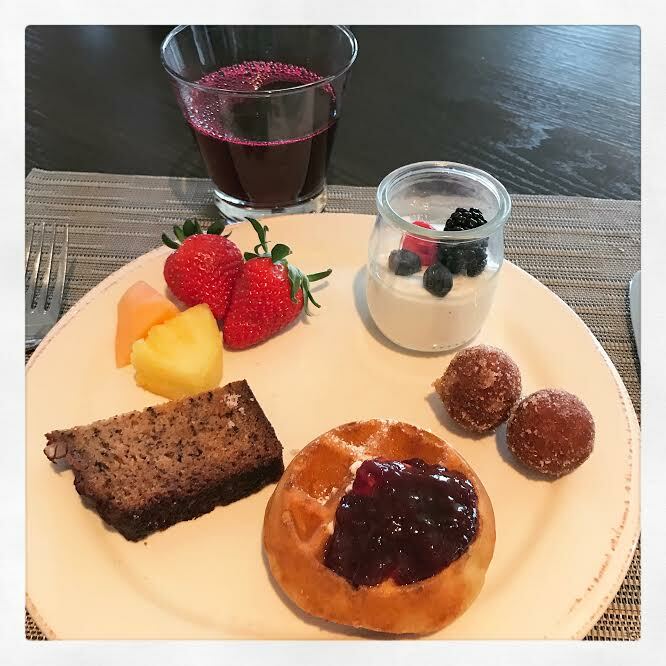 The food at the resort's restaurants was delicious, the spa was ultra pampering, and our room overlooked the resort’s lovely landscaped courtyard. We arrived at the resort Friday evening, where we were warmly greeted and quickly shown to our room. Our spacious room featured a King bed, large flat-screen television, a balcony overlooking the hotel's courtyard, and a roomy marble bathroom. 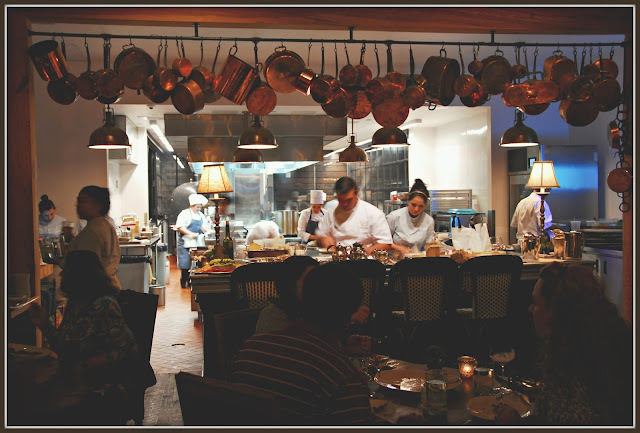 We had a dinner reservation at Chef Andrew Weissman’s new Signature restaurant, so we quickly cleaned up and headed down to the lobby to catch La Cantera's convenient shuttle bus -- which dropped us off at Signature’s front door. Signature is located on the grounds of the resort, and it’s quickly making a name for itself in San Antonio’s dining scene! The décor is simply gorgeous – it’s like dining in a French farmhouse. We were shown to our table, which was near the restaurants open-concept kitchen. From the moment we were seated, we were very impressed with all of the special little touches Signature offers its diners. We were brought glasses of ice water – along with a silver platter of thinly sliced citrus, cucumber, and herbs to flavor our water. When our iced tea came to our table a short while later, we had multiple sweeteners to choose from via a silver platter. We opted for the house-made vanilla bean-infused sugar -- such a fun change of pace! While we looked over the menu to make our selections, a gorgeous display of House Made Charcuterie was brought to our table – it was stylishly presented and paired with freshly baked baguette. 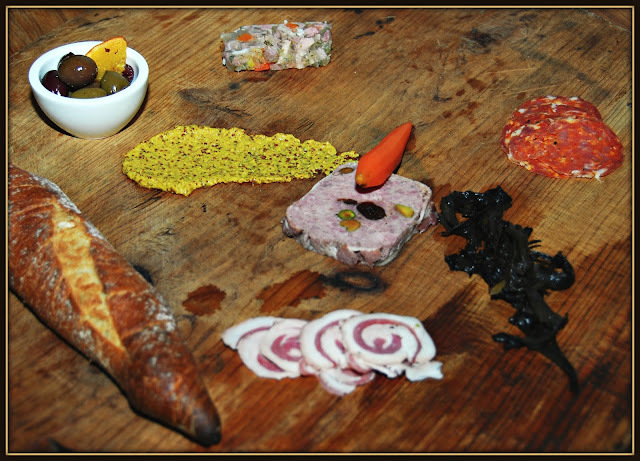 This charcuterie was bursting with lots of robust flavors. We shared the 5 Spiced Quail appetizer – what a combination of flavors and textures! The quail was deboned, flavored with Chinese five-spice powder, and cooked under a brick. It was topped with a fried quail egg and drizzled with honey-lime balsamic. What truly took this dish over the top was a squeeze of smoky charred lime – the smoky-tart flavor it imparted really made this dish sing! We also opted to split a Bibb Lettuce Salad. This creative salad featured mild Bibb lettuce, chilled shrimp, slices of creamy avocado, poached egg, mushrooms, microgreens, and a vibrant Green Goddess dressing. The flavors and textures in this salad were phenomenal...our meal was off to a fabulous start! Then, it was time for our showstopper entrees. Michael opted for the 15-Day Aged Tenderloin, served with bone marrow and potatoes mousseline. Since he went with beef, I opted for the Diver Scallops. 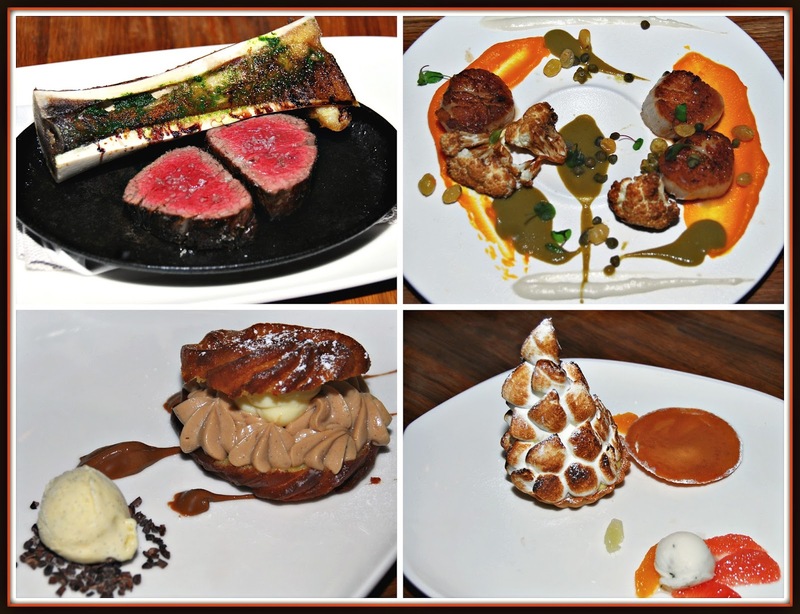 They were perfectly seared and served with carrot and sunchoke purees, roasted cauliflower, and a sherry-caper emulsion – which was artfully displayed on my plate. We were getting pretty stuffed, but we simply couldn’t pass up the amazing desserts. I opted for the French-style Paris Brest, which included fried choux filled with Chantilly cream and praline mousse. 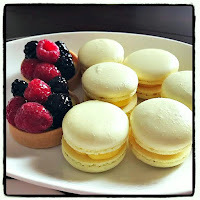 It was served with a decadent hazelnut spread and vanilla bean gelato – heaven! Michael loves lemon, so he selected the Lemon Tart. With that, our meal at Signature was finished. I highly recommend Signature for an amazing fine-dining experience in San Antonio. When we were finished eating, the hostess arranged for the shuttle bus to pick us up. We were back at the main resort building in less than 5 minutes. 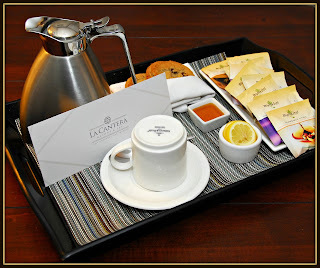 After taking a few minutes to explore La Cantera's common areas, we made our way back to our room, where we found a tray of tea and cookies waiting for us courtesy of the resort's management. We were still stuffed from our dinner at Signature, so we decided to save these goodies for the next morning. We quickly fell into our comfy King bed and were asleep in minutes. 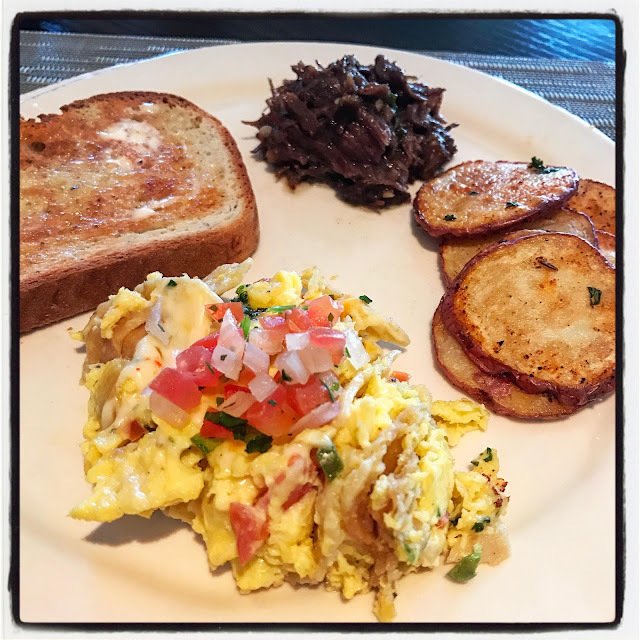 The next morning, we woke up rested and decided to have breakfast at La Cantera’s SweetFire Kitchen, which was a quick 5-minute walk to the other side of the resort. 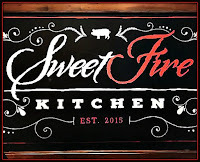 SweetFire offers a standard breakfast menu. However, we opted to try the restaurant's Signature Buffet, which offers a wide range of hot and cold items for just $24/person. 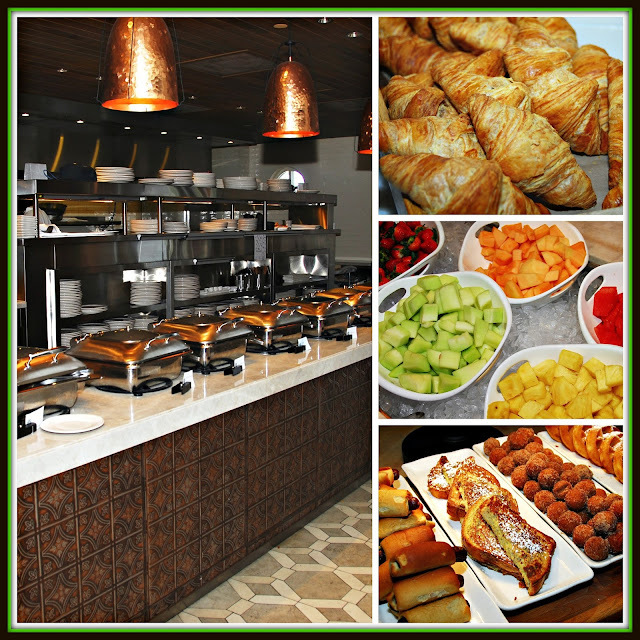 This breakfast buffet truly offers something for everyone: cold cereal, oatmeal and an extensive topping bar, toast and jam, freshly baked pastries, fruit, a cheese display, yogurt parfaits, French toast and waffles, customized omelets, breakfast meats, and an assortment of main dish options. 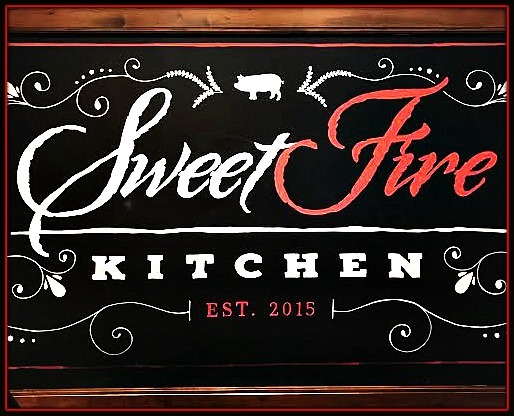 The morning that we visited SweetFire grill, the buffet had a definite Tex-Mex flavor. We enjoyed freshly prepared barbacoa, egg-based chilaquiles with pico de gallo, and thinly sliced fried potatoes. After some fresh-squeezed juice, a plate of cold items, and a plate of warm items, we were both feeling nourished and ready to take on the rest of our Saturday! Michael and I were full and ready to take on the day…which for us meant an afternoon of pampering at La Cantera’s secluded on-site Loma de Vida Spa. Not into spa treatments? No worries! 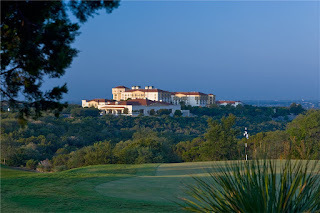 La Cantera offers tons of other activities, including world-class golf! La Cantera offers 36 holes of championship golf. Both courses offer some of the most scenic vistas in the Texas Hill Country. The Resort Course at La Cantera was a PGA Tour stop for 15 years. The Palmer Course at La Cantera, opened in 20o1, was voted the #8 golf course in Texas by Golf Magazine last year. Loma de Vida, which means Hill of Life, opened last Fall and has quickly become popular with resort guests and locals alike. We checked in at the front desk and were escorted to the Ladies and Mens locker rooms to get changed into robes and begin our spa experience. 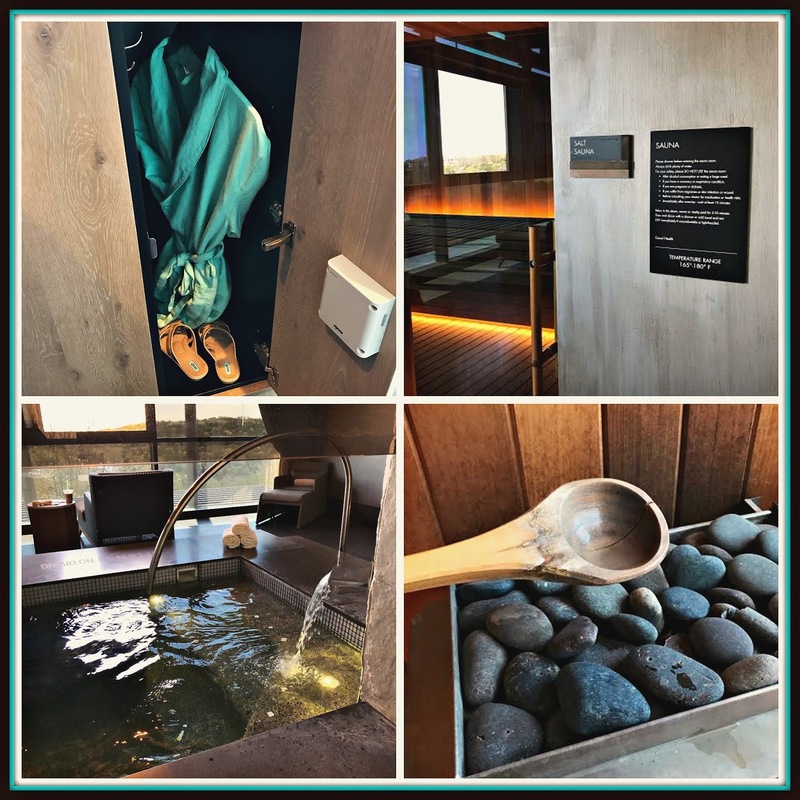 While I enjoyed an hour-long massage and facial, Michael explored the grounds and enjoyed the sauna and soaking pool in the Mens locker room. My massage therapist Jen was friendly and welcoming, and my Loma de Vida Massage was incredibly relaxing. After a stressful week, I felt all of the tension melt away during my hour-long massage. After my massage, I was escorted down the hall for my Sciote Classic Facial. 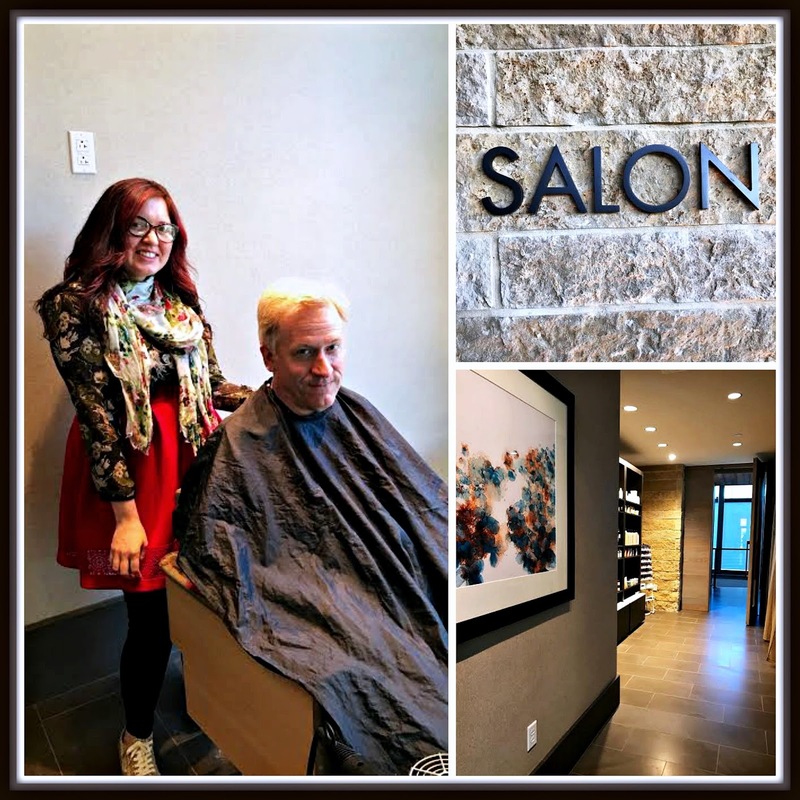 My esthetician was very gentle, explaining each step of the facial and ensuring that it was a comfortable experience. After my treatments were over, I was relaxed and totally chilled out. Michael and I met up in the spa’s co-ed lounge area after my treatments. It features a fireplace, infused water, and stunning views of the grounds. 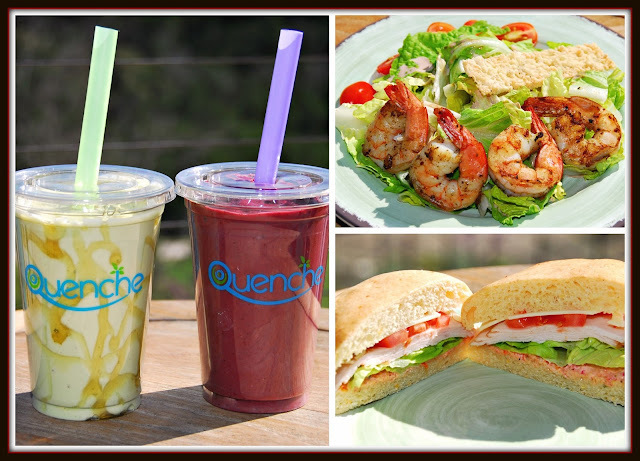 Loma de Vida has an on-site restaurant called Quenche Juicery, so we decided to enjoy smoothies and some healthy spa food. We ordered the Green Tea Matcha and Acai Smoothie, which were lightly sweetened and full of healthy ingredients. For our lunch, I opted for the Grilled Shrimp Salad, while Michael ordered a Roasted Turkey on Foccacia. The smoothies and food were delicious! Even better, the food was delivered to us so we could stay in our robes and enjoy the views of the grounds from our table on the outdoor balcony. Before we knew it, it was time for Michael’s appointment for a haircut at Loma de Vida’s state-of-the-art salon. While he enjoyed a bit of pampering, I was given a guided tour of the property by a friendly staff member. Everywhere I looked, there was a stunning view to admire! I saw where Quenche is located, a workout room, the private pool for Loma de Vida patrons, and an area where couples and small groups of girlfriends can enjoy elevated spa and massage services in private cabanas overlooking the grounds. These private cabanas are perfect for romantic getaway weekends, honeymooners and anniversary couples, and bridal and baby showers. Michael’s haircut was finished, and it was time to make the short walk back to our room. We definitely didn’t want to leave Loma de Vida – the atmosphere is so soothing and relaxing! Did I mention how much we loved being able to enjoy so many fabulous guest amenities that are part of the total La Cantera Resort & Spa experience? When we got back to our room, we took a little nap. Before we knew it, it was time to enjoy some cocktails and light Tex-Mex bites at the resort's Primero Cantina, which was a quick 5-minute walk through the resort from our room. We were told the sunset views at Primero were amazing, and then we were greeted by this view. WOW..the picture doesn't even do it justice. We were seated and started out with a duo of cocktails: the cleverly named Vote 4 Pedro Margarita and the fruity Sunset Sangria. Both were fruity and flavorful…with colors that coordinated nicely with the sunset outside. We weren’t very hungry, so we ordered a trio of signature menu items to share. Robustly flavored Queso Dip, Chicken Tinga Puffy Tacos (a Primero signature menu item), and Shrimp in Chile Butter. It was the perfect amount of food to share, and each item paired nicely with our cocktails. The queso was just spicy enough, with a generous amount of chorizo and green chiles. The Chicken Tinga Puffy Tacos were served with guacamole on top, which was a nice complement to the spicy chicken and earthy corn masa tortillas. The plump shrimp were simmered in a garlic- and chile-infused butter...with small pieces of garlic bread on the side for dipping. 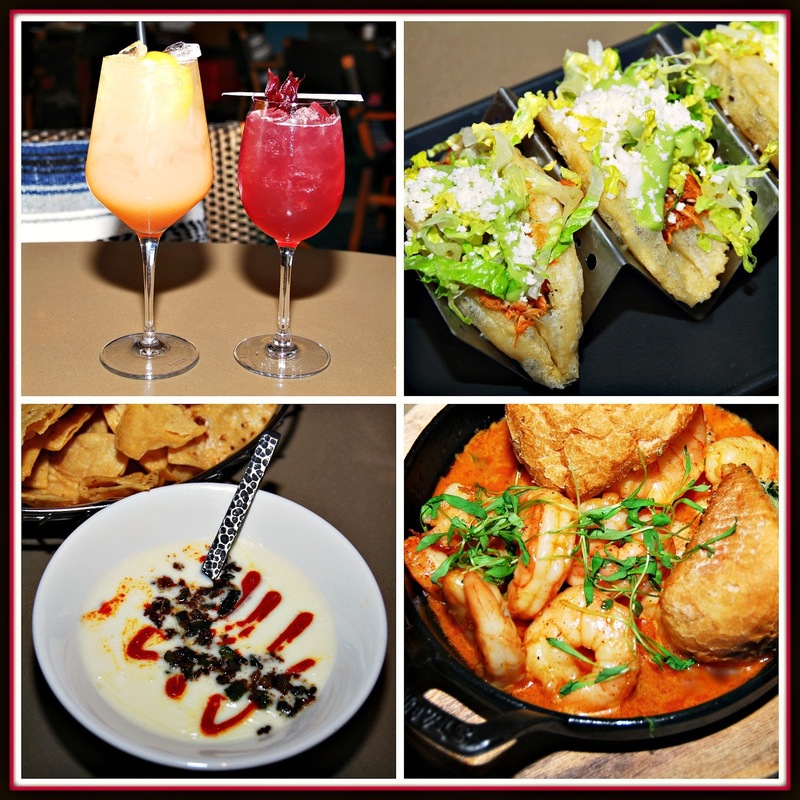 Primero Cantina is a perfect casual place to enjoy excellent cocktails and delicious Tex-Mex food. We slowly made our way back to our room and decided to chill out the rest of the evening after our spa afternoon. 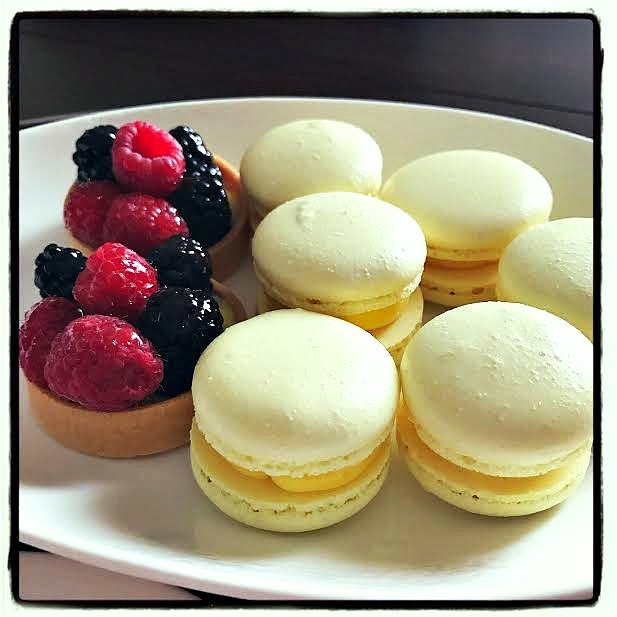 There was a knock on the door with one more surprise: a plate of passion fruit macarons and mixed berry tarts from the pastry chef at SweetFire! After we digested our dinner a bit, these unexpected treats made a perfect midnight snack while we watched Saturday Night Live. After another night of amazing sleep, we slept in a bit on Sunday morning. 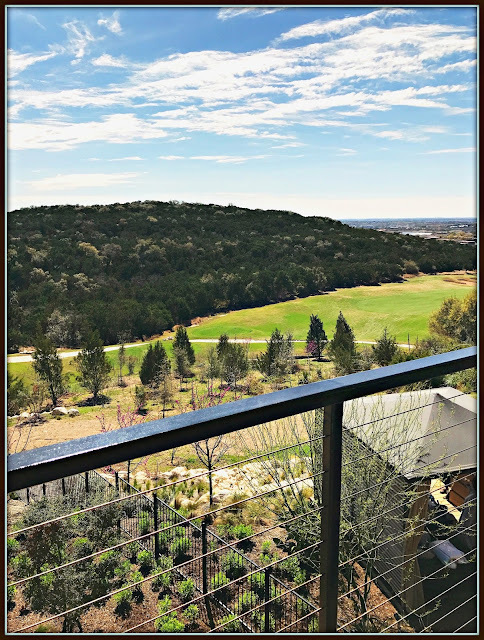 After admiring the view from our balcony one last time, it was time to check out and bid La Cantera Resort & Spa goodbye. I truly can’t say enough good things about our experience! 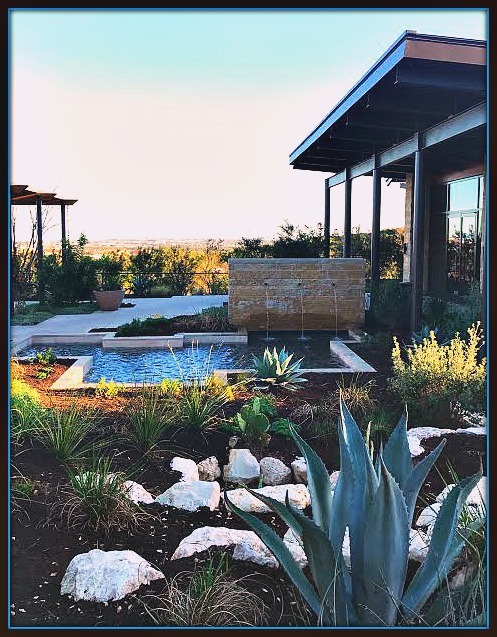 La Cantera's common areas and grounds are gorgeous, the staff is friendly and helpful, the on-site dining options are excellent, and Loma de Vida Spa is a true oasis of relaxation! 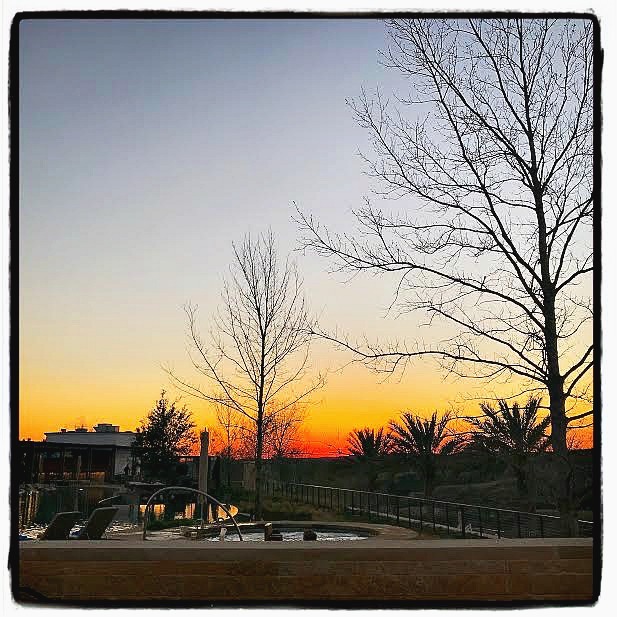 While we never felt the need to leave the resort, I understand other visitors might want to explore the area outside La Cantera Resort & Spa during their stay. Located just outside the resort is Fiesta Texas amusement park and La Cantera Mall for some serious power shopping – the resort shuttle will even take you to and pick you up from the mall! 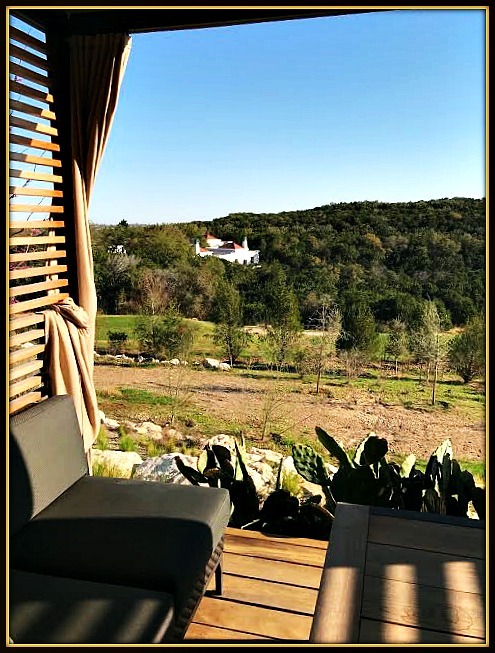 To make a reservation to experience La Cantera Resort & Spa yourself, visit their online reservation page and click the Reserve Now button. Disclosure: La Cantera Resort & Spa hosted us for a weekend stay to facilitate coverage for this article. 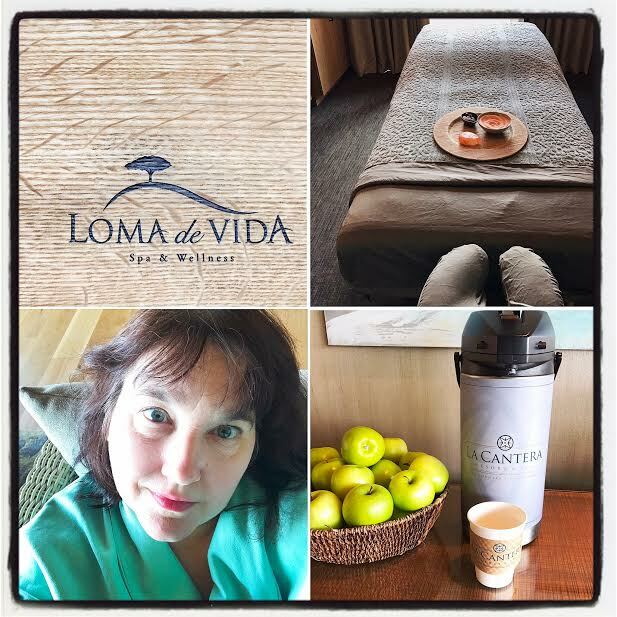 Our stay included all meals and spa services at Loma de Vida. All opinions expressed are solely my own. Unless noted otherwise, all photographs are copyrighted by Michael K. Garcia. They may not be copied or used without prior consent.